“Hidden Beauty Rooms” based in Marsden has begun offering free makeup courses to local teenagers. 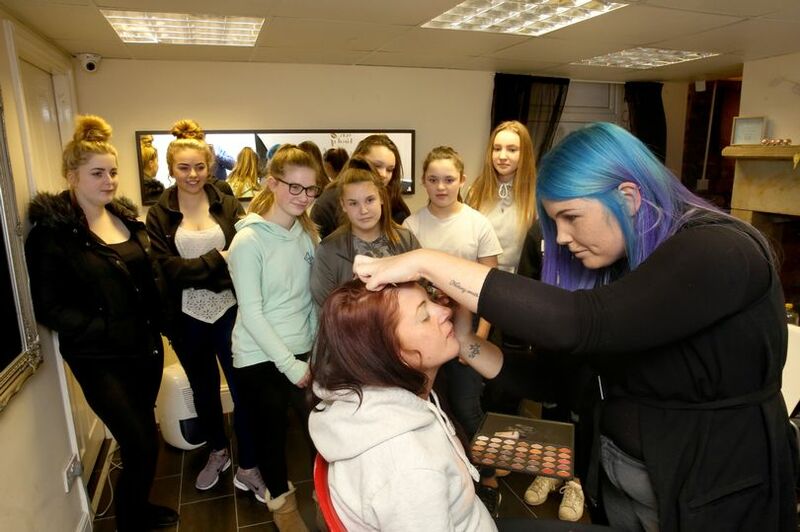 Salon owner Sadie Cooper started the “Face Forward Make-up Camp” after reading about anti-social youths causing trouble in Marsden, and decided to offer free makeup courses in hopes it would curb the time youths spent roaming the streets. 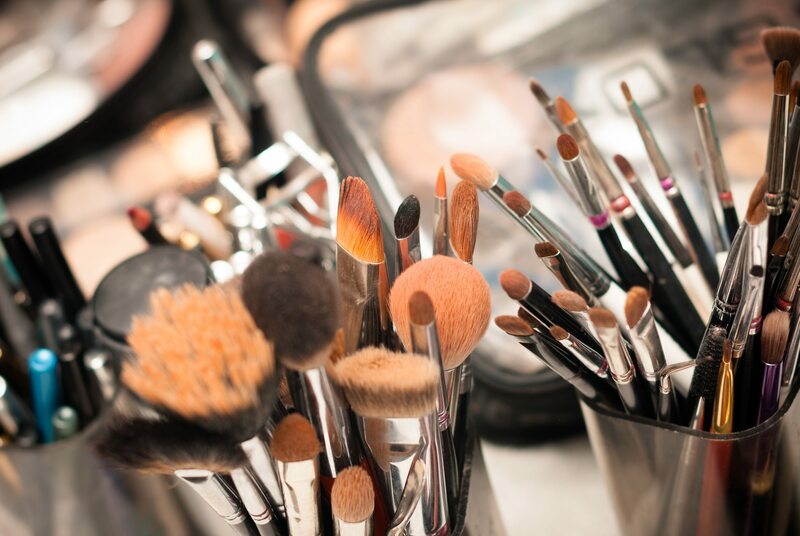 The make-up camps which originally started with youths aged from 12-16 has had to expand its entry to adults – as well offer classes to mothers and daughters – due to exploding popularity. Sadie said: “A demo is given on a look before attendees are given the chance to recreate their own version. We cover day make-up, evening, festival, glam & special effects.” Also adding that local boys have expressed interest in learning about special effects make-up. Given backing by Kirklees council, Sadie aims to expand the idea to other parts of the Kirklees as well as around the UK.